Author Christopher Edge’s fabulous new novel, The Infinite Lives of Maisie Day, has just been published and we are delighted to be part of Christopher’s Maisie Day blog tour. Like Christopher, I’m always fascinated by an author’s writing process, each approach to writing is different. It was really interesting to read about how he wrote Maisie Day and I’m impressed by his ability to just ‘write and write and write’! 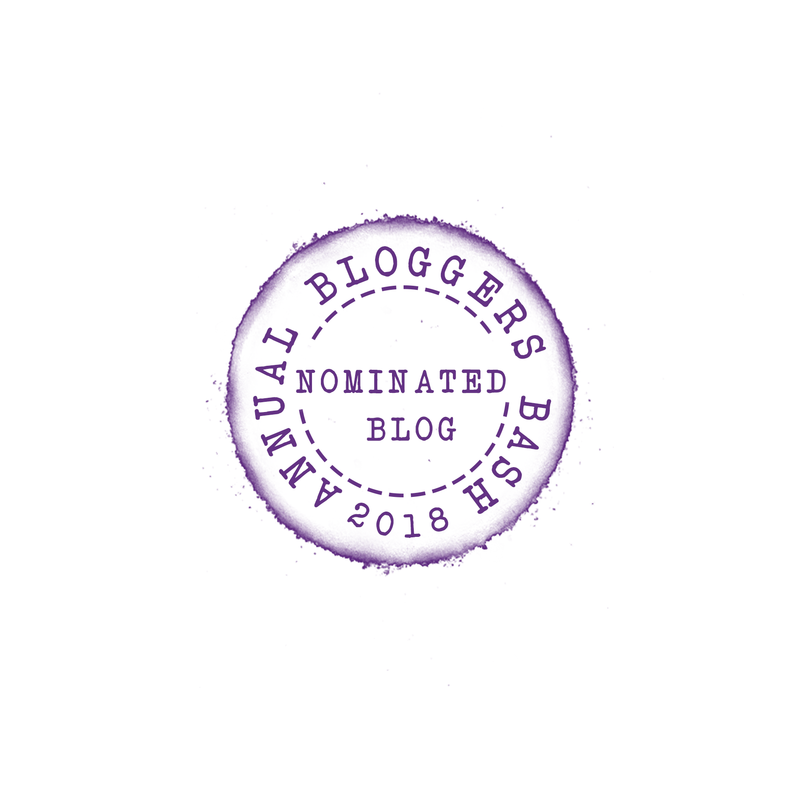 Don’t worry, I’m not making a late bid to win the Nobel Prize for Literature – although if any members of the Nobel academy are reading this, a cheque for nine million Swedish krona wouldn’t go amiss – the title of this blogpost is both a tribute to Mark E. Smith of The Fall and a confession of how I unwittingly followed the same writing process that Kazuo Ishiguro used when writing The Remains of the Day when I wrote the first draft of my new novel, The Infinite Lives of Maisie Day. I’ve always been fascinated by other authors’ writing processes. One of my favourite documentaries is the Imagine documentary which tailed Ian Rankin as he wrote his then latest Rebus novel, following him from the first to the final line. I also used to love the My Writing Day series in The Guardian where authors from Ayòbámi Adébáyò to Philip Pullman revealed their writing habits. I think part of my fascination with how other authors write is the suspicion that somehow they’ve found the secret that I’m missing. 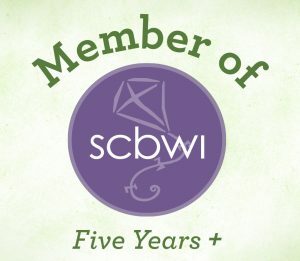 An arcane secret only available to Level 20 members of the Society of Authors and revealed in a strange and terrifying ceremony dreamed up by Dan Brown. 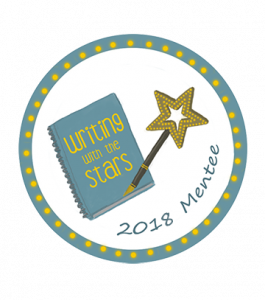 If I could just uncover this magic ingredient then maybe writing a novel would become oh so simple, the unremitting slog of dragging the first draft from my brain replaced by a beautiful stream of words flowing effortlessly from my pen to the page. When I first started writing novels, I carved out the writing time for this on my commute. I’d scribble down 500 words on the train to work and then another 500 words on the journey back, typing these up at the weekend. That’s how I wrote the novel that found me an agent and a publisher, but since taking the leap into writing full time, I find myself instead sitting in a shed at the bottom of my garden. This move from train to garden office also found me making a shift from scribbling in a notebook to writing my first draft on a laptop, but with this change in approach came problems too. I tend to write in a linear fashion, harrying away every sentence, so in my notebooks you’ll often find lots of crossing out and redrafting as I labour to get the words right. However the move to writing on screen seemed to exacerbate this habit into a neurosis. Something about the sight of the words appearing on screen seemed to crave instant perfection, and this led me down a dead-end into stasis. So when I started writing The Infinite Lives of Maisie Day, I knew something had to change. I didn’t realize at the time, but I was following the exact same process that Kazuo Ishiguro followed when he wrote the first draft of his brilliant novel, The Remains of the Day – a process he called the ‘Crash’. 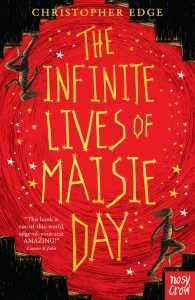 For six weeks I focused on the writing of The Infinite Lives of Maisie Day to the exclusion of all other work and any distractions. I wrote in longhand, getting the story down on the page without fussing over the shape of sentences or distracting myself by quickly looking up a fact about black holes on the Internet. That’s the thing about writing. In the words of the late, great John Peel about The Fall, it’s always different, always the same. 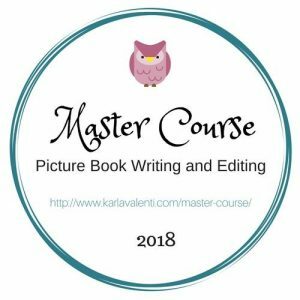 Thank you so much for writing this fascinating blogpost and for sharing your writing process with us Christopher. 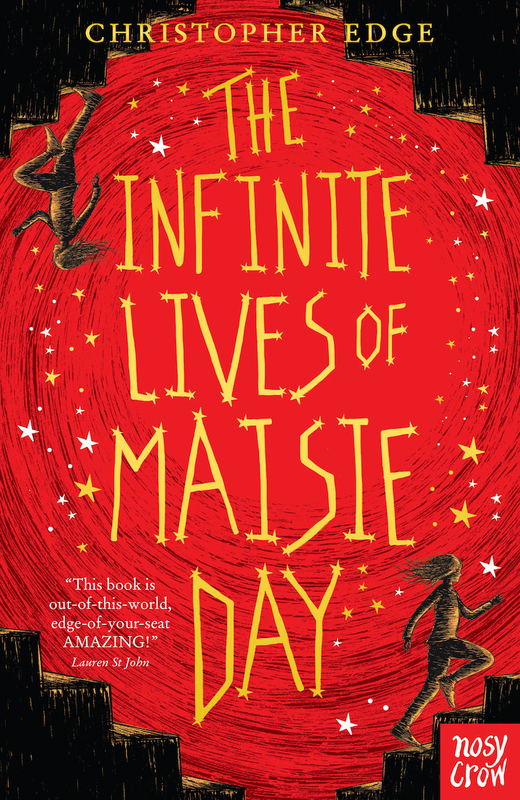 Congratulations on the publication of The Infinite Lives of Maisie Day. We really enjoyed the book. 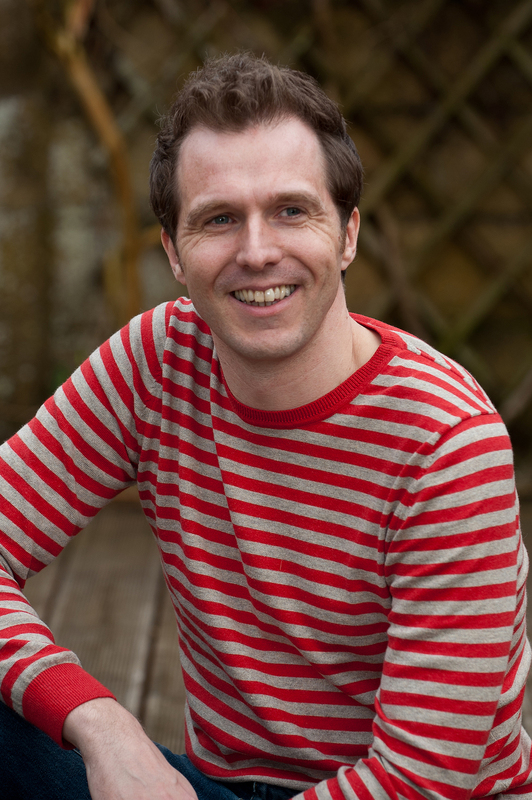 Christopher Edge grew up in Manchester where he spent most of his childhood in the local library, dreaming up stories. He now lives in Gloucestershire where he spends most of his time in the local library dreaming up more stories. Before becoming a writer, he worked as an English teacher, editor and publisher – any job that let him keep a book close to hand. 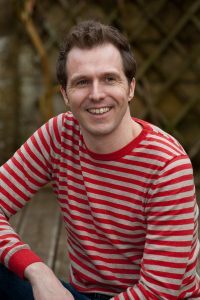 He also works as a freelance publisher and education consultant and has written several publications about encouraging children to read. 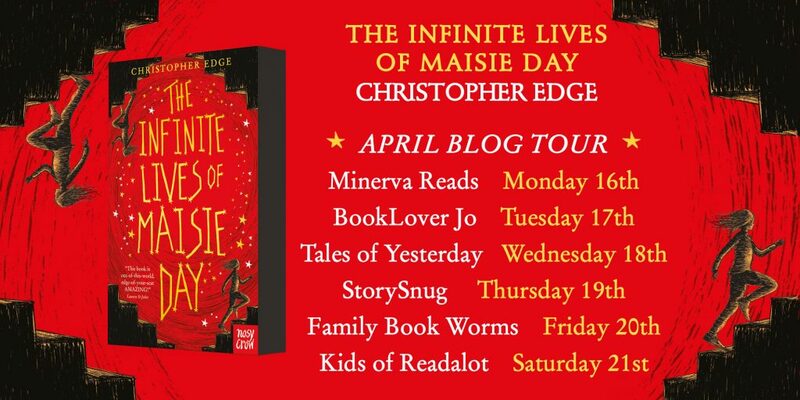 You can read more about Christopher and The Infinite Lives of Maisie Day in the other blog tour posts.